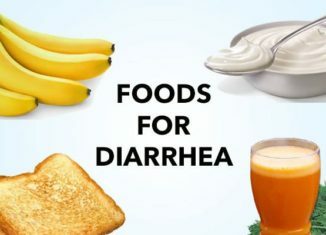 Home > Health > What food for diarrhea? First of all, it is good to clarify what is meant by “diarrhea”. An isolated episode of semisolid or liquid stool emission, also accompanied by an abdominal pain, cannot be defined as such. Diarrhea is in fact characterized by frequent evacuations (at least four, five times a day) of liquid stool. What if the problem was the so-called irritable bowel? Find out by answering these simple questions developed by gastroenterologists. It is also good to know that in any of its forms (acute, recurrent or chronic) it can be considered a real disease, but a symptom. Therefore, to heal it is necessary to research the triggering causes and treat these in a proper way. Let’s gets started. The most feared danger resulting from acute diarrhea, especially when it affects young and old children, is that of dehydration. Excessive fluid loss following persistent diarrhea episodes (over three to four days) can also cause severe illness. So it is always necessary to drink abundantly. However, avoid alcoholic beverages, which are also dehydrating, and those containing caffeine (such as coffee, tea, cola drinks) because they are irritating to the intestine, making the situation even worse. In general, it is better to forget also the carbonated drinks and to drink natural mineral water, perhaps with the addition of a little sugar and lemon juice. Additional precaution: drink frequently and in small sips. A glass of water taken in one breath ends up dilating the walls of the intestine, which reacts by expelling what it cannot absorb. On the contrary, small quantities of liquids, even if frequent, leave time to absorb them into the intestinal mucosa. Finally, after an episode of diarrhea, a lack of minerals can easily occur. To overcome this problem, multivitamin and multi-mineral supplements can be taken. – apricots, pineapple, banana, lemon, apples, peaches, grapefruit. 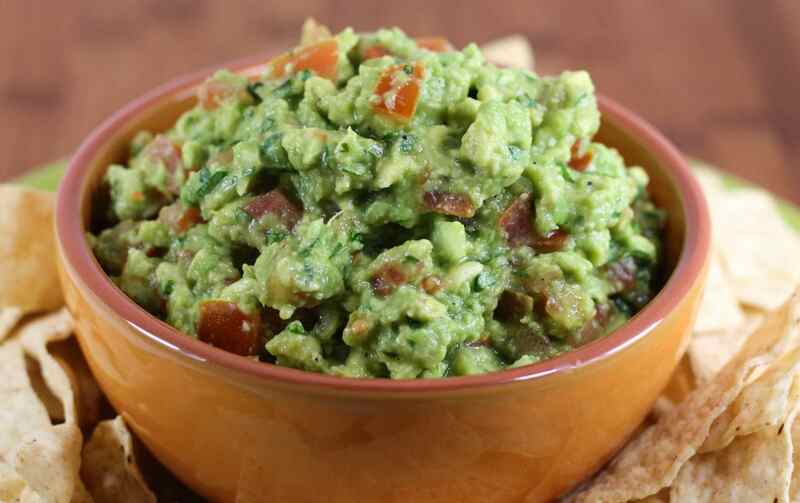 As for the condiments, it is better to use only extra virgin olive oil added to raw and in moderation. However, in general, all foods rich in raw vegetable fibers and slag are not recommended, as they speed up the transit and emptying of the intestine. So it is good to avoid: – whole-meal bread, white breadcrumbs – foods made with whole wheat flour – vegetables and raw vegetables: broccoli, artichokes, cabbage, chickpeas, turnip greens, onions, beans, beans, lentils, peas, radishes, celery. For different reasons, even foods that are too fat or too fermented, fritters, creams, aromas that are too irritating are to be avoided: – fermented cheeses – spicy and salami cured meats – lard, bacon, lard – fried eggs and fries in general – foods based on spicy sauces, mustard, mustard, spices. – avocado, persimmon, coconut, dates, strawberries, figs, dried fruit, raspberries, almonds, blackberries, hazelnuts, walnuts, pine nuts, pears, plums, currants, grapes – too elaborate sweets based on creams, and chocolate.